If you’re a new business, operate in a highly competitive industry or find optimising your website for organic results difficult, there is a way of getting your product or service in front of potential customers. Pay per Click (PPC), or Paid Search allow you to show your ads in results for relevant searches. 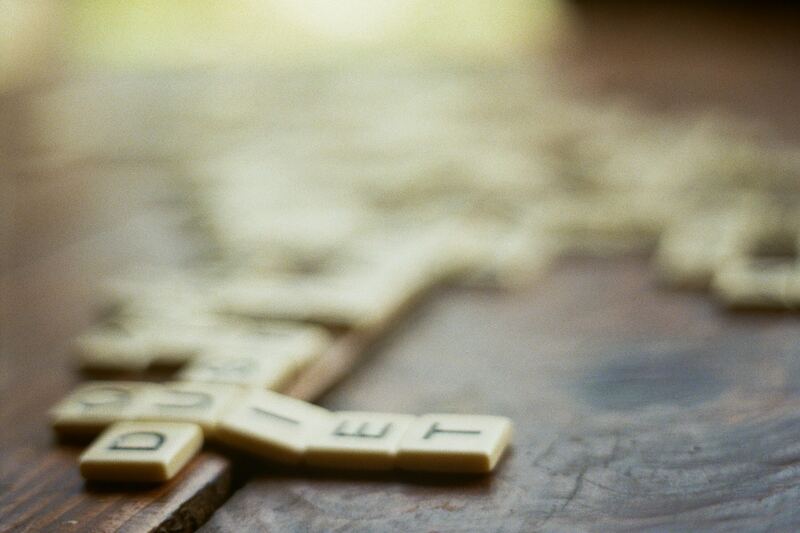 Brands bid on specific keywords and phrases based on an auction model in order to show their ads in search results. As the name suggests, you only pay when someone clicks on your ad. According to data, 30% of users who complete a search on Google click on the paid link. Although the other 70% click on the organic (non-paid for) ads, getting your brand into the top positions organically takes a lot of time and work. Google Ads (previously known as AdWords) is the primary PPC platform, with Bing Ads; Microsoft’s own paid search platform, taking an increased share of searches. Both Google and Bing Ads allow you to find relevant keywords (using a keyword planner tool), build campaigns and create ads. Sounds easy but you have to consider that if you are in a competitive industry you could be competing with companies with far larger budgets, profit margins and historic data against which a PPC campaign can be optimised. You have to consider how much you can spend and how much a lead or sale is worth to your business. You should also be aware that setting the highest bid will not always guarantee you the top spot. Both Google and Bing use a ‘Quality Score’ to help determine the placement of your ad, and the actual cost per click. The quality score is based on a number of factors, with the ads click through rate (clicks/impressions) being the main metric to consider. Other factors include the relevancy of the text ad and landing page to the keyword. Why is Paid Search Important for Your Business? As we have already mentioned, PPC ads give you the top spot on the first page of a search engine’s results (or top three, depending upon quality score) without having to dedicate time and resources to creating, implementing and maintaining an SEO strategy. What’s more, the search results above the fold (results you can see without scrolling down the page) are more likely to be seen than the results further down or on the second page. As with any marketing campaign, if you don’t know who your audience is or what they’re looking for, your campaign is likely to be ineffective. Before embarking on a PPC campaign, research your target audience and the keywords and phrases they’re searching for online. This will allow you to reach the people who are searching for your products and services with targeted ads. In addition, if you have a store or want to target a specific location with geo-targeting to ensure that only people in specific locations see your ads. For example, if you own a store in Birmingham and you want to increase footfall, you wouldn’t want people in Edinburgh to see your ad because it’s a waste of your budget! You can also schedule ads to show at specific times of the day. If you own a shop or restaurant and you want to target people during your opening times, you can schedule ads during your prime business hours or the times that your customers are most likely to be looking for product or service. You can also increase or decrease bids based on how your website performs at different times of the day/week. In contrast to SEO which can take time and resources to maintain a position, PPC can ensure you’re at the top of search results quickly. This is particularly useful if you have a new website that has yet to attract organic traffic. Although PPC can get you quick results you should still consider it as part of a longer term strategy. Now that you know what PPC is and how it can benefit your business, you might want to know more about where to start when setting up your campaigns. Here are a few of the factors you will need to consider before investing in PPC. Before bidding on specific keywords or phrases, as with any other marketing activity, it’s important to know who you’re targeting in order to get the best results from your campaigns. Knowing more about your customers and their background, goals, challenges and how your products or services can solve them will set you on the path to success. Knowing what questions your audience will be asking when searching for your product or services will help you find the right keywords and set the most efficient bid. Ad Groups help organise your keywords (the terms which people type into search engines) and determine which ads are shown in relation to those searches. By breaking up ad groups into different segments you can refine your advertising and maximise conversions, by delivering highly targeted ads to a customer’s search. For example, if you’re shoe retailer, you would create ad groups for each of the different types of shoe, sandals, trainers, boots etc. This helps you to create more targeted ads and make sure that relevant landing pages are included. You can also assign different landing pages to different ad groups. This is important as, not only does the relevance of your landing page contribute to your quality score (therefore affecting the cost per click), but it also gives your business the opportunity to deliver highly targeted site content to your potential customers. Imagine a customer searching for ‘Trainers in Birmingham’ and clicking your ad, if they suddenly end up on a page for ‘High Heels in Leeds’ they will quickly click back away from your site! Worse still, you will have paid for the click in the first place! Although the amount you bid for your ad plays a role in whether your ad displays for a particular keyword, your ad’s Quality Score is also taken into account. 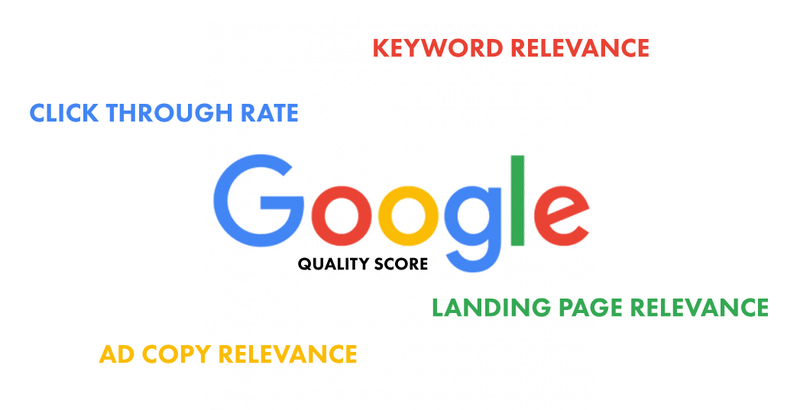 Google uses the quality score in order to evaluate keywords and provide users with the optimal experience and the most relevant searches. 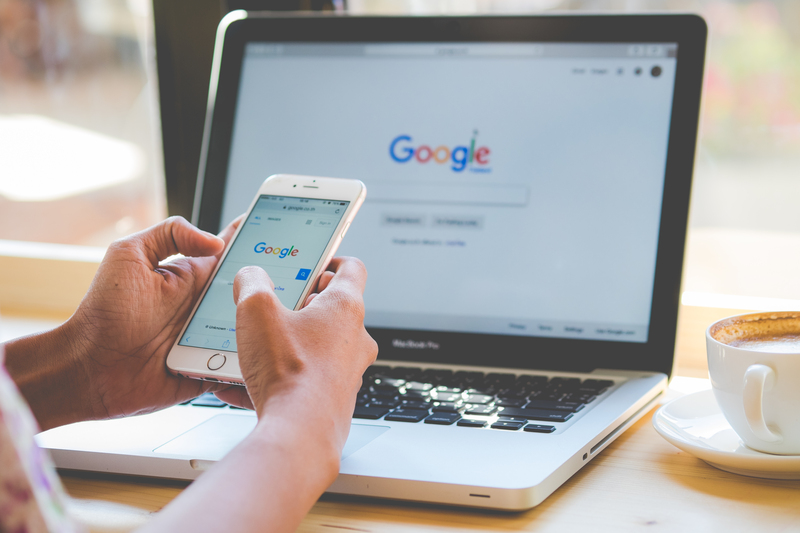 The ads displayed in the top results have to be relevant to the terms being entered into the search box, firstly to provide searchers with the information they’re looking for and, secondly to drive high quality clicks to your website. Even if you bid less than your competitors, you can still have your ad shown if it’s more relevant than theirs. Google and Bing Ads are great platforms for finding new keywords for your business. 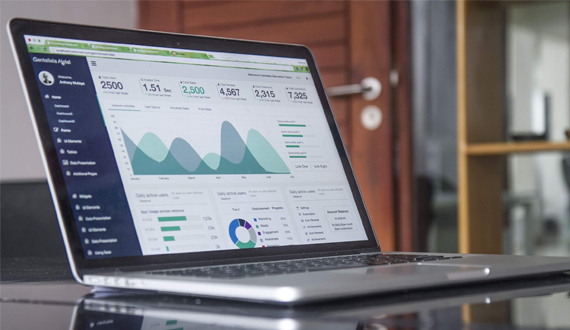 Whilst your campaigns are up and running, the platform generates a ‘search term’ report displaying all of the keywords and phrases for which your ad has been displayed. This is extremely valuable information for both your PPC and SEO strategies because it provides you with a list of keywords that you know people are typing into the search bar. Campaign budgets can help you manage your spend; however it is not advisable to totally rely on these budgets as Google does allow overspend. If your budgets are tight you can use the ad scheduling feature to ensure that your activity is live at the most important times of the day. Also, Google allows you to spread your budget out throughout the day. If you have highly relevant or popular keywords in your campaigns, you run the risk of blowing your budget within a few hours. 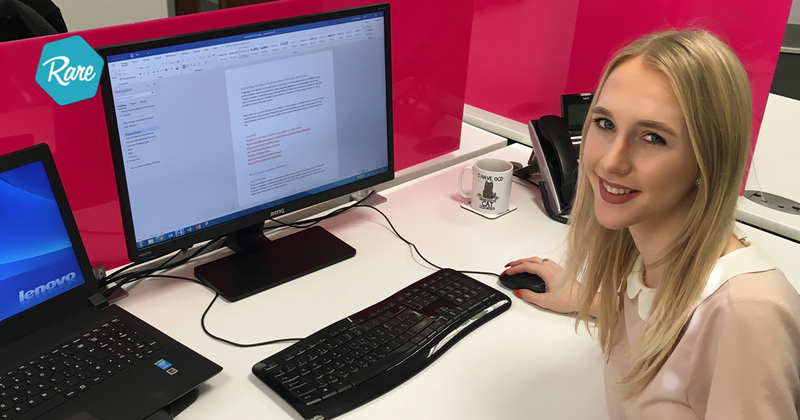 We’d like to welcome Laura to the RDM team, as she joins this week as our new Digital Marketing Executive. She’s joining Rare after a great period of growth in recent months. PPC vs. SEO: Which is Best for Your Business? Search engines help you to make sure you’re seen by the right people, at the right time.